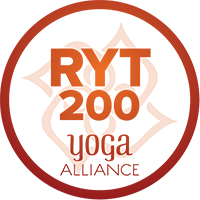 Nicole is a Registered Yoga Teacher (ERYT500), having over 3000+ hours of teaching experience and 800+ hours of training; in addition she is a registered children’s yoga teacher (RCYT), a registered prenatal yoga teacher (RPYT) a certified meditation teacher and a Yoga Alliance Continuing Education Provider (YACEP). She is also the facilitator of JBYS’s Yoga Teacher Training Program-The Natural Breath. Nicole previously spent 30+ years in marketing, sales & public relations in the Mohawk Valley, owning her own marketing consulting business, working as a regional manager for the local cable company and years in sales management positions. 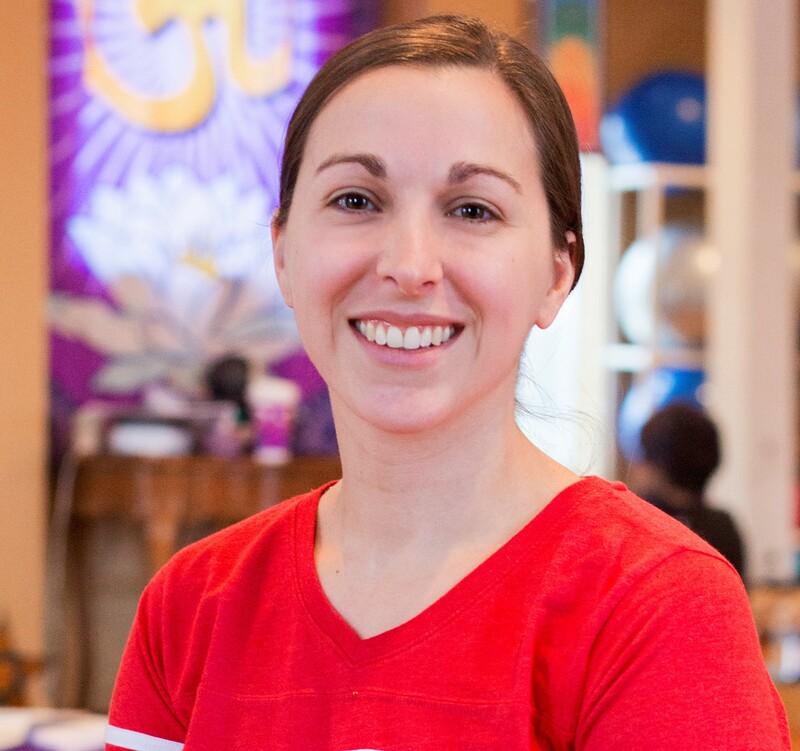 After practicing yoga almost her entire life, Nicole decided to make a life changing decision, to pursue becoming a certified yoga teacher-completing her initial 300 hour certification in 2012. 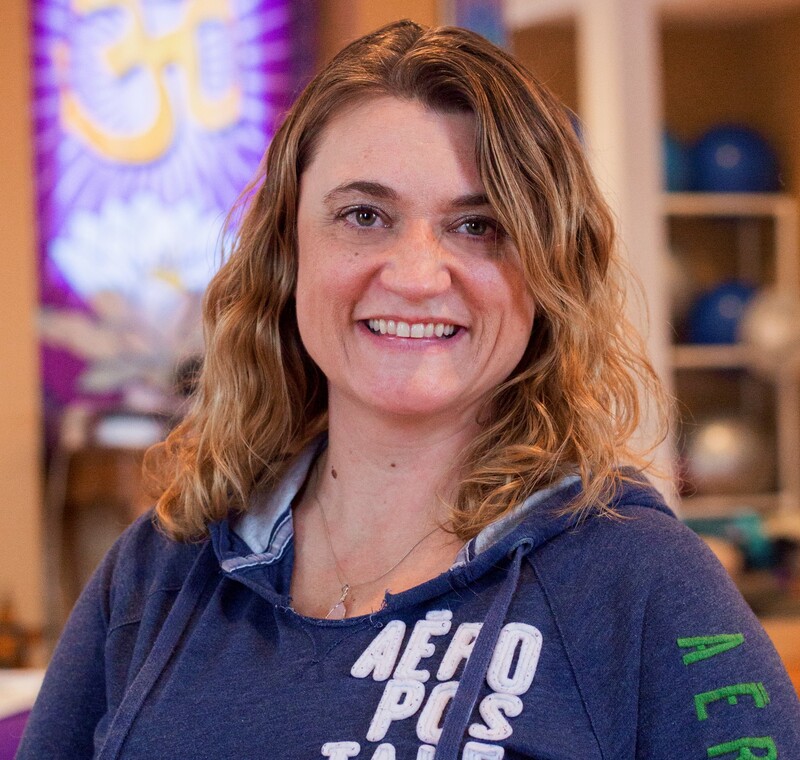 In January 2013, she became the Owner and President of Just Breath Yoga Studio, where she had been teaching since completing her certification. 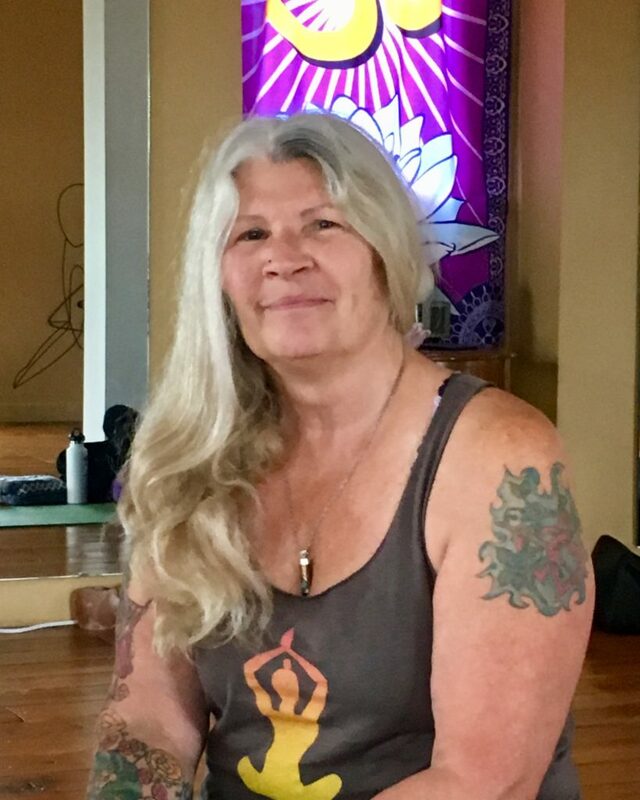 In addition to the classes she teaches at Just Breathe Yoga Studio, she has also taught as an adjunct faculty member at Mohawk Valley Community College, been an instructor for Madison-Oneida BOCES, and taught a regular Senior Stretch Yoga class at Ava Dorfman Senior Center. 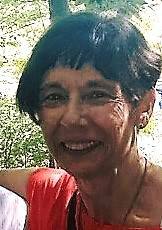 She has also been involved in various other local programs, such as teaching yoga for the Rome Art & Community Center’s Teen Summer camp, and a facility introduced special instructor for Annsville Residential Center for Girls and several others. 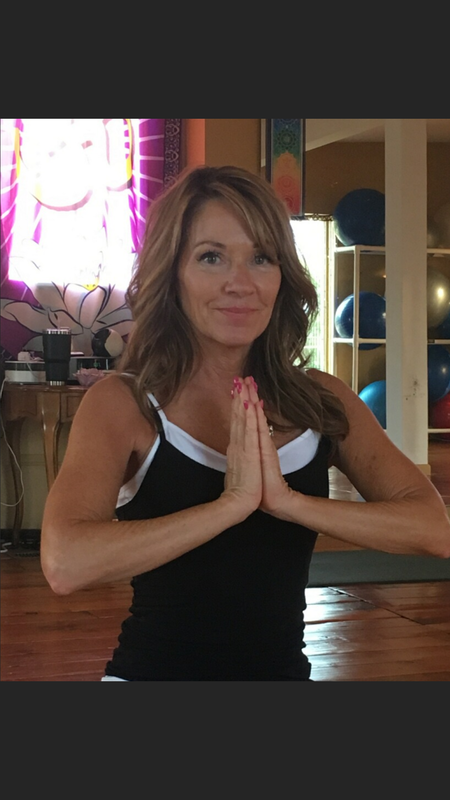 Having memories of doing yoga with her mother at 3 years of age, and over 40 years of yogic practice has given Nicole the opportunity to experience various styles of yoga, including: Hatha, Iyengar, Power, White Lotus, Bikram, ISHTA, Kripalu, Vinyasa, Restorative and Yin. It is this experience she brings to her teaching of yoga. 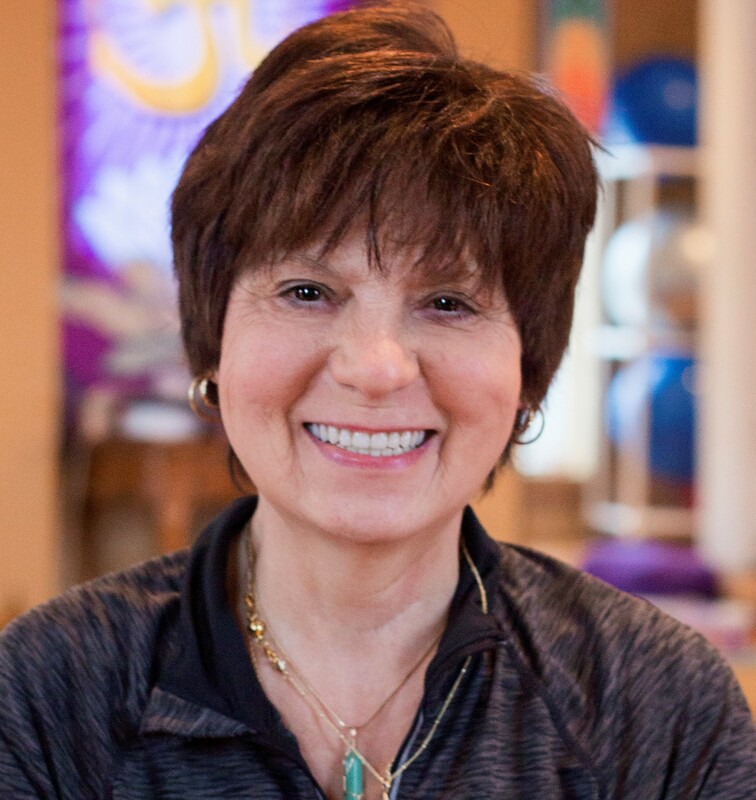 Mary has been practicing yoga for more than 20 years and teaching since September 2010. 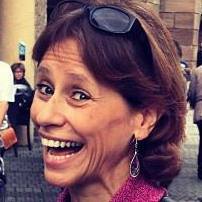 She lives and works in Boston, but travels regularly to Rome to visit family and ride her bike when it is not snowing. She came to Just Breathe Yoga Studio for class and started coming in as a visiting teacher in 2014.
personal yoga practice and teaching. She loves yoga, Rome, and Central NY in general, and hopes to retire there one day. A little-known fact: Mary worked as a standup comic for 10 years. She is still very funny. together they raised three sons, Jared, Cory, and Tyler. Elizabeth is an enthusiastic, ambitious, loving person who loves yoga. She has been teaching and practicing yoga for about eleven years and just advanced on her yoga training, by completing her two hundred hours training program. 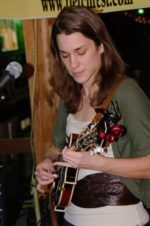 Originally from California and came to Rome to pursue her dream of becoming an elementary school teacher, seventeen years ago. She was a fourth grade teacher for ten years and is now teaching sixth at a local elementary where she has incorporated a garden into the curriculum for nine years now. She lives and resides in Rome with her two wonderful children, Isabel and Nolan and her supportive loving husband, Matt. The two of them play in a four piece band, named Pocket Change. Gabby started her yoga practice while extremely ill as an ‘alternative’ to ‘traditional exercise’. She quickly fell in love with the way that yoga made her feel and began practicing multiple days a week. Gabby become a yoga instructor just a few years into her practice to learn more about yoga and gain the ability to share her love of yoga with other people. 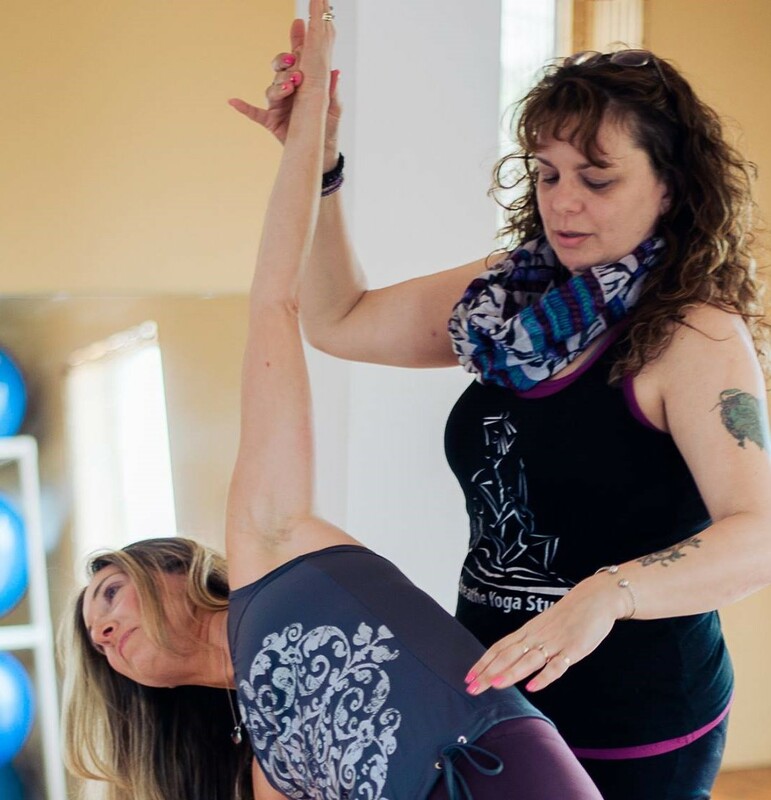 She concurrently works full-time as a Sign Language Interpreter, in addition to teaching at Just Breathe Yoga Studio and assisting in the studio office. Gabby’s assistance in the office has earned the title Keeper and Restorer of Sanity and Organizing (aka Office Manager). Gabby moonlights as a clarinet player with Floyd Community Instrumental Ensemble (aka Floyd Band); MVCC concert band and others. Additionally, Gabby enjoys spending quality time with friends and family. She especially loves being Aunt Yaya (the best aunt ever) to her nephews and niece. 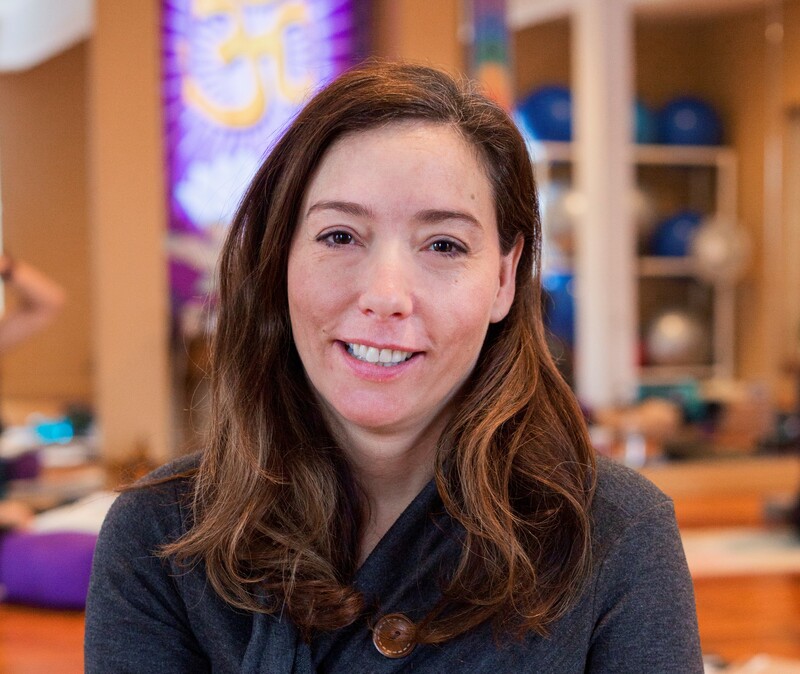 Gabby’s favorite yoga classes at the studio are Yoga II, Slow Flow I/II, Yin/Yang Yoga, Yin Yoga … okay she enjoys just about everything offered at the studio. Ask her about any of the classes on the schedule!! Ceil lives with Joe Hluska, has 2 children (Dino & Theresa), 3 granddaughters (Miranda, Makenzi, and Sophie). She loves animals, nature, music and art. Yuki has been doing yoga since elementary school (in Japan). Yoga was taught as part of the physical education program. Yuki moved to the United States 15 years ago as a college student. At that time she was a Computer Science major at SUNY Polytechnic. After achieving her Bachelors of Science, she worked for 6-years as a systems analyst. Yuki had a career change. She went back to school to become an RN. While in her RN training at MVCC, Yuki rediscovered yoga. In her textbooks yoga was referred to as mental relaxation and physical strengthening tool; practicing yoga saved Yuki’s mental and physical health while completing the rigorous RN curriculum. After Yuki started working as a RN at sub-acute care unit, she utilized yoga breathing & mindfulness as a powerful tool in very stressful situations. 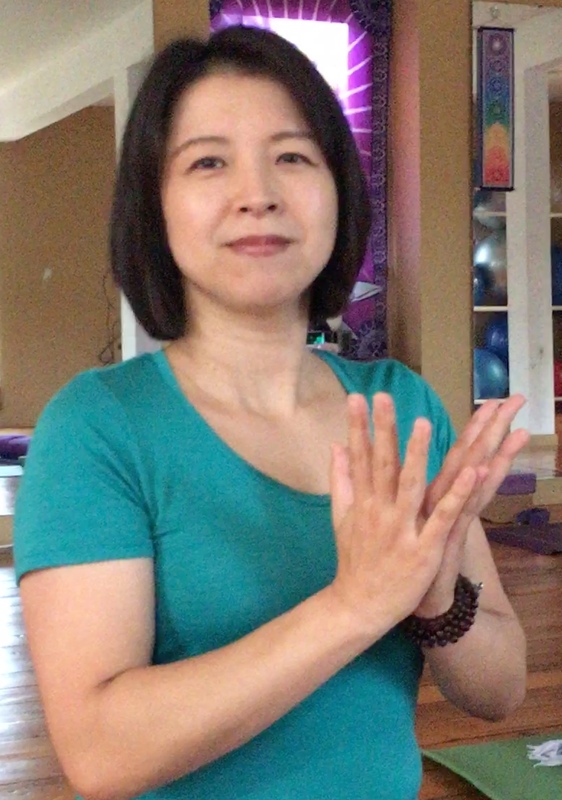 Yuki’s focus for her practice include: safety, alignment, mechanics of muscles/bones & joints, mental health, and the edge for some challenges. Judy works as a financial advisor with Massmutual in downtown Syracuse. She has worked as a financial advisor for 28 years. Judy truly cares for her clients and their futures, this has enabled her to develop close relationships with her clients. Judy is involved with the Onondoga County Medical Society, as there preferred financial advisor. She is a certified teacher with Massmutual through their Establishment program which is an educational forum for business owners, individuals and association groups. Judy is also the financial advisor for the Anheuser Busch Credit Union, a member of WIFS (Women in Finance Society) and volunteer teaches in the inner city schools in Syracuse. Sandy is a wife to Ron Quattro (they’ve been together since 1977), mother to Doug and Anthony, and Grandmother to two. 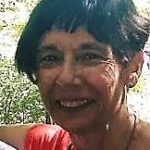 Additionally, Sandy is a Certified Natural Health Consultant, a Reiki Level 2 Practitioner, and is currently studying to become a Certified Holistic Aromatherapist. She has been an Ordained Minister since 2009. Sandy has been working the last 14 years as a Registered Respiratory Therapist at Bassett Medical Center. Sandy has been practicing yoga on-and-off since 2000; although, she only found Just Breathe Yoga Studio a short time ago. She continued practicing at the studio with a goal of living healthier. Yoga and Just Breathe Yoga Studio are part of Sandy’s retirement plan.